An intimate moment captured by ‘Tango Korsou’. A veritable mob scene at legendary Netto Bar in Otrobanda. Think they tried Netto Bar’s World Famous Rom Bèrdè (Green Rum)?? The most awesome royal selfie goes to Marisela Wever! Visiting the fishermen in Westpunt. 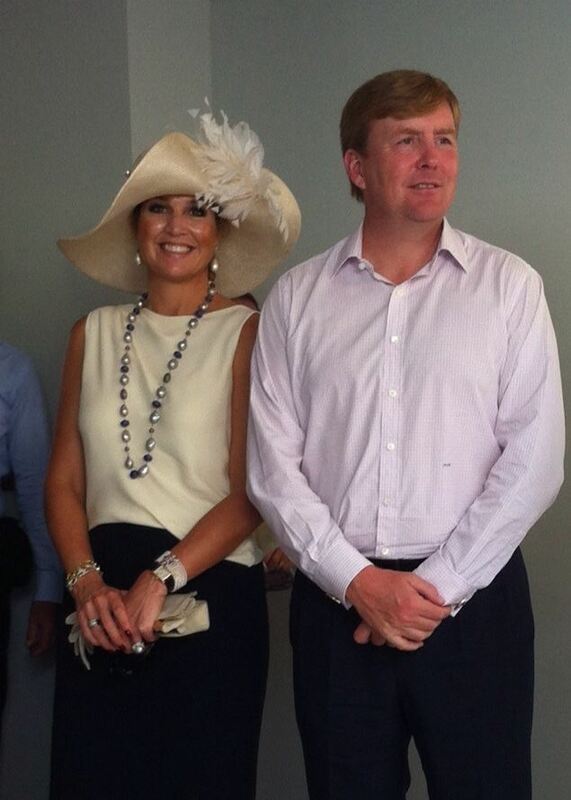 YOU DID WELL KING WILLEM-ALEXANDER! Un Beso di Kunuku for you too. Wauw. Thanks Carolina for putting my pic in your article ! How awesome, Carolina!! 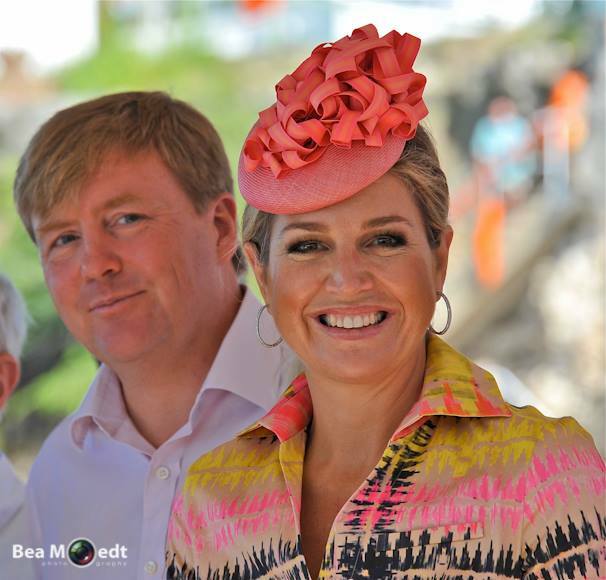 Nice moments with our Alex & Maxima! !